This will be the 9th season for the U.S. Revolution Tour. 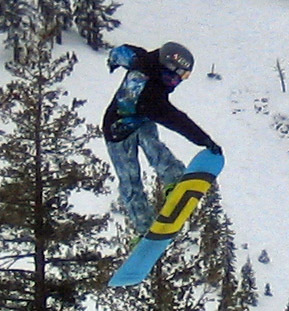 The four stop tour consists of halfpipe, slopestyle, and cross, for both Freeskiing and Snowboardiing. The first tour date is January 14-18, 2013 at Northstar at Tahoe. The tour is a stepping stone for athletes transitioning from local competition to the elite level. A portion of the field is “pre-qualified”, but the remaining openings are for any applicant. *no information yet on the fourth event. More event info. will be posted on the Revolution Tour website after 9/25/2012.